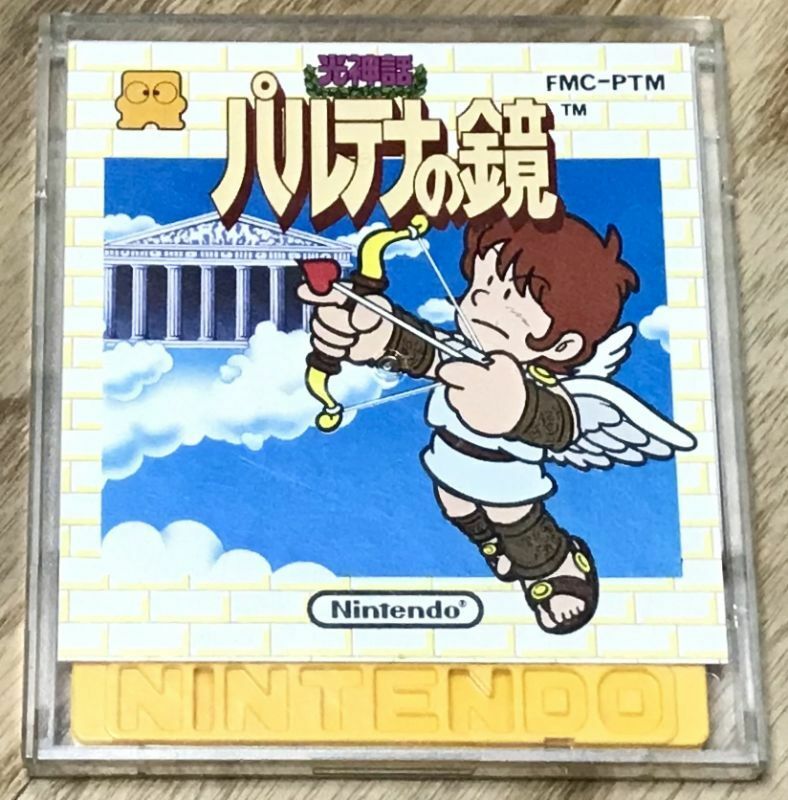 Kid Icarus / Hikari Shinwa Palthena no Kagami (光神話 パルテナの鏡) is another must-own Famicom Disk System classic that received an (in my opinion) inferior NES release in the West. 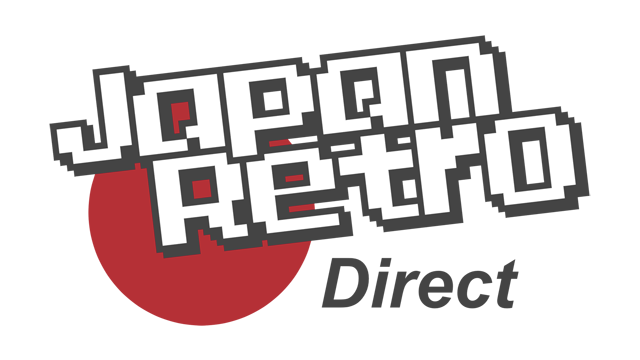 This version has better music and Famicom controller 2 microphone support. 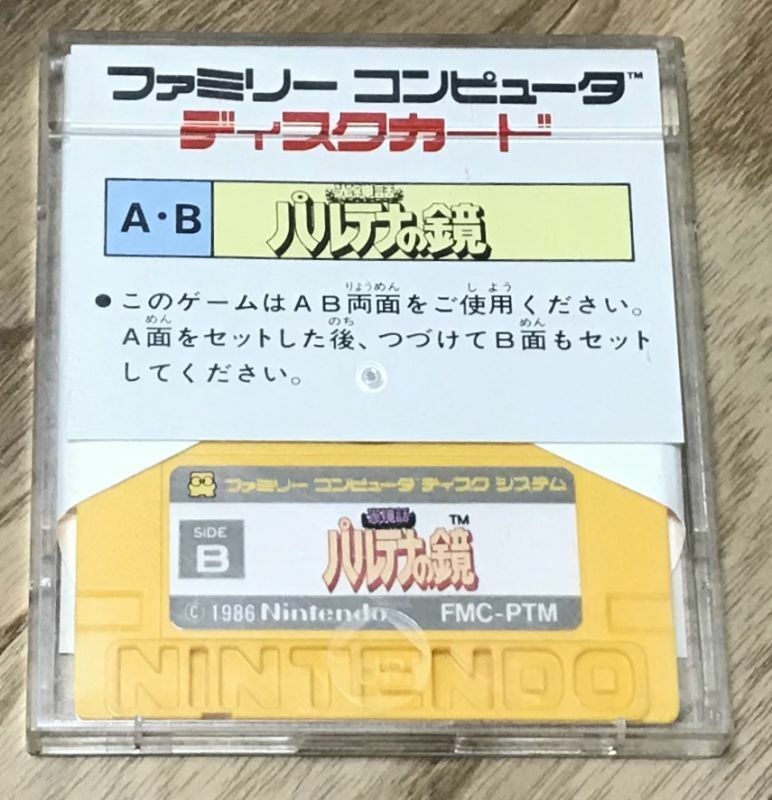 Can be played without knowing Japanese.